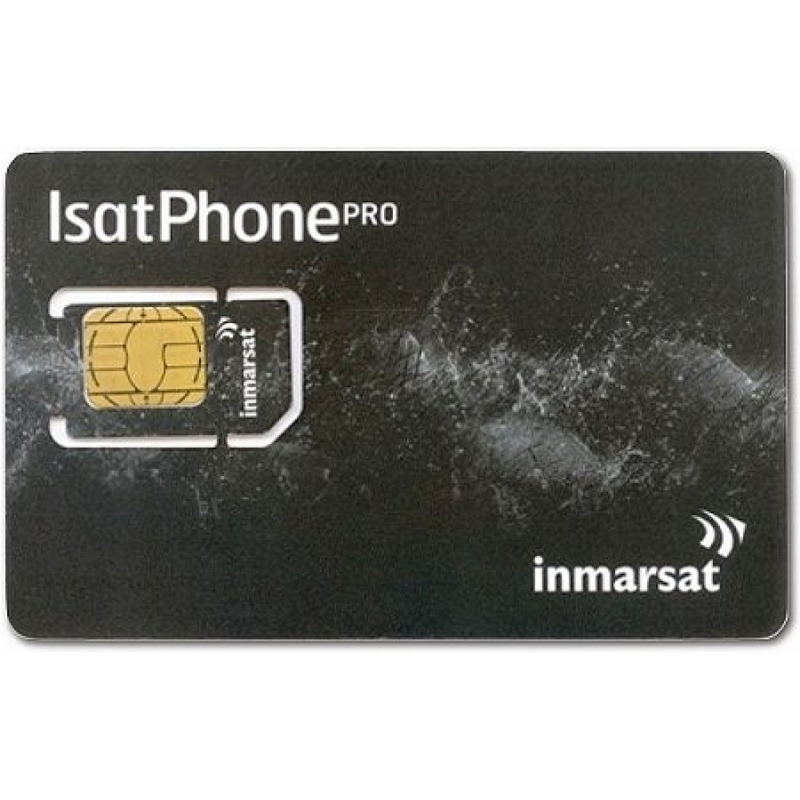 Inmarsat's newest portable satellite phone to enter the market, the IsatPhone promises to throw up tough competition! With it's sleek new design, the IsatPhone Pro is now capable of both voice and data. This satellite phone has excellent voice quality, with clarity you would not expect from a standard satellite phone. We believe that customers shouldn't pay for what they don't need! So we don't sell airtime at the same time as hardware. However, we will include a FREE SIM with all phones. Simple and fast to setup.